There are so many choices when it comes to a black bear hunt.... where to start? We have a wide variety of black bear hunting options. Spring and fall hunts, color phase bears, spot and stalk, hunt over bait or hunts with hounds. There are many choices and we can help you find the hunt you’re looking for. Just be sure to consult with us so we can steer you towards a good, vetted outfitter. We’ve been on these hunts ourselves and they have our stamp of approval. Also known as Ursus Americanus, the black bear is native to North America and is the most common and widely distributed bear species in the World. Found in at least 40 of our 50 states, Canada, and Mexico, they are able to adapt to their environment as well as any species on the planet. They are estimated to number over 600,000 in North America, making them the most common bear of all species, twice that of all others combined in the World. Notorious for loving berries, black bears feed primarily on vegetation, but round out their diet with insects, fish, small mammals and carcasses of dead animals. They are also fond of preying on moose and elk calves. Black bears tend to be loners, and are timid and withdrawn, avoiding confrontations. Preferring a solitary lifestyle, black bears tend to mark trees with their teeth and claws in order to warn other bears not to enter their territory. In order to warn other predators and intruders that do enter their territory they make curious snorting, jaw popping, and huffing sounds. The smallest of North America’s three bear species, black bears are typically about 4-7 feet long and weigh anywhere from 150-600 pounds. The only predators that black bears have to worry about are humans, other bears, and wolves, the latter two most likely to attack them while hibernating. Black bears aren’t always black but vary in color from black to chocolate, blonde and even cinnamon or grey color phases. The defining identification is their flat shoulders and straight profiled face. Because they can climb better than almost any other bear species and can run at speeds of up to 30 miles per hour, uphill or downhill for short distances, these bears can still be dangerous and deserve our respect. Black bears are also excellent swimmers and enjoy a good swim. This is partially due to the fact that where there’s water there’s green grass to graze, and there’s usually fish in water, so black bears spend a decent amount of the time around rivers, lakes and streams. Black bears breed from late spring into July and cubs are usually born in January during hibernation. The cubs don’t hibernate and spend the last few months of winter receiving all of their nourishment from their mother. The cubs then spend until eighteen months of age following their mother around. The American black bear evolved from bears that traveled from Asia to North America on the Bering Land Bridge about 8 million years ago. Like their Asian ancestors, the black bear is omnivorous. Because it is able to thrive in a variety of different environmental conditions and is incredibly resourceful, it was able to survive the last ice age, while other, less adaptable predators became extinct. About 10,000 years ago, it is widely believed, that the black bear was the only bear living in North America before brown bears migrated south from what is now known as Alaska and the Yukon territories. Before you go on your hunt, be sure to learn how to field judge black bears. There is nearly no mistaking a big boar, how they move and how they conduct themselves, especially when around other bears. They will without fail rule every roost they roll into. Other bears will openly display caution and fear when they make an appearance at the party. Big is big, and nearly anyone can identify one…. however that is not the case with a borderline shooter. Know how to tell. When you’re calling black bears, use a jackrabbit/bear cub distress sound…being as “sorrowful” as possible. Call loudly and don’t let up for 20 up to 40 minutes. Seeing bears before you begin to call always ups your odds of success. It is no surprise that the best hunt reports DO NOT come from the bargain outfitters. 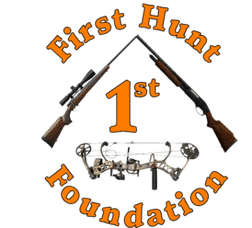 Please, please, please be wary of any bear hunt under $2,000. Here is why. Where the money is saved, is usually in baiting. It takes a lot of man hours, fuel and bait costs to run a good bait for weeks before you ever show up. On a cheap hunt that is where the money is saved to get you your “deal.” This is where you will need to remind yourself that you get what you pay for. 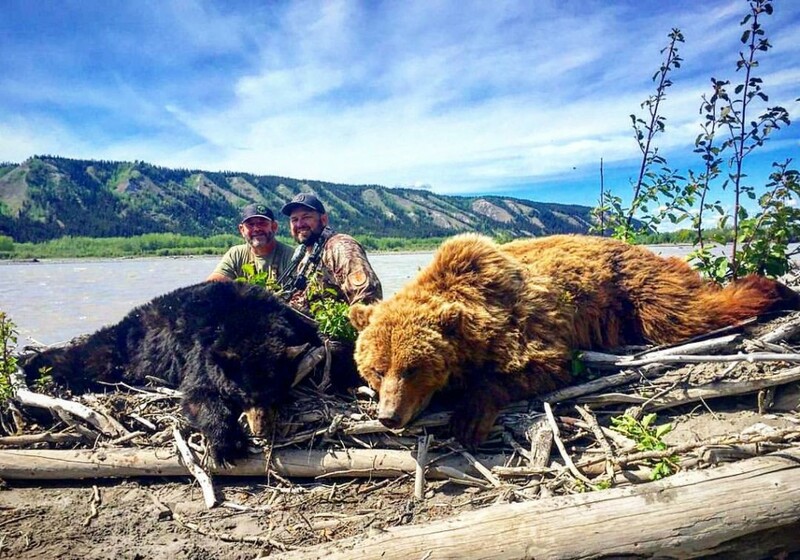 Here are some hunt reports from OI clients who have hunted bears with our outfitters.